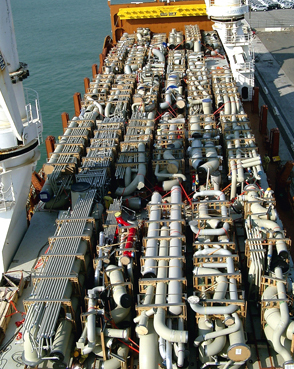 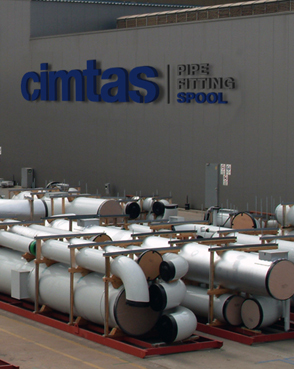 Spool Works was established in February 2002 as the first fabrication shop of the Cimtas Pipe Group to provide engineering, procurement, welded fabrication of power, process, OEM piping systems to power, oil & gas, chemical industries with a global vision to be the “best in class”. 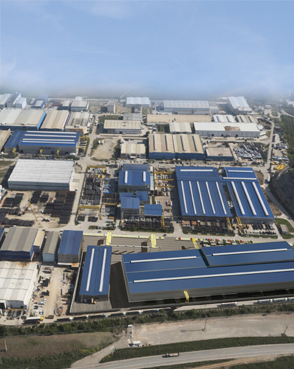 The strengths of the company are: focus on safety, excellence in services, world class quality, on time delivery, shortest cycle times and continuous improvement with Lean Production Approach. 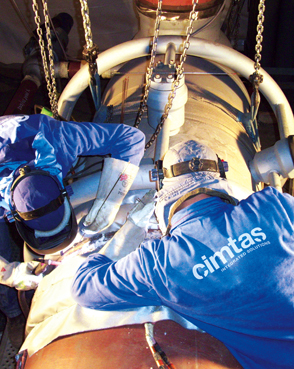 Dedicated stainless steel fabrication, blasting, painting, passivation and pickling facilities, heat treatment and RT cabins, most modern welding technology, e-nabled QA/QC systems, destructive and non-destructive examination laboratories, advanced information technology, enterprise resource planning and management information systems.